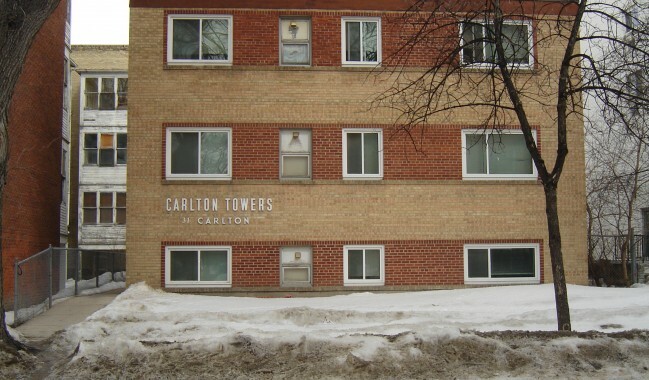 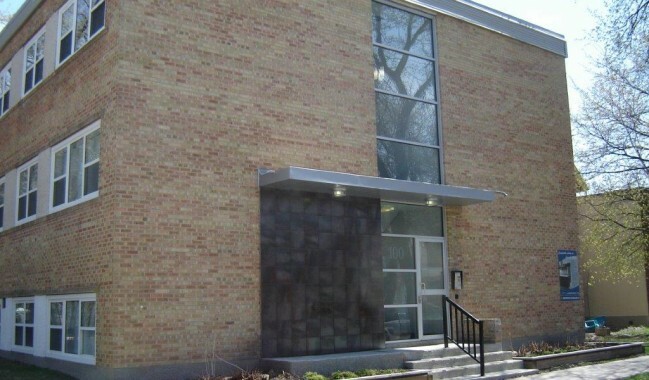 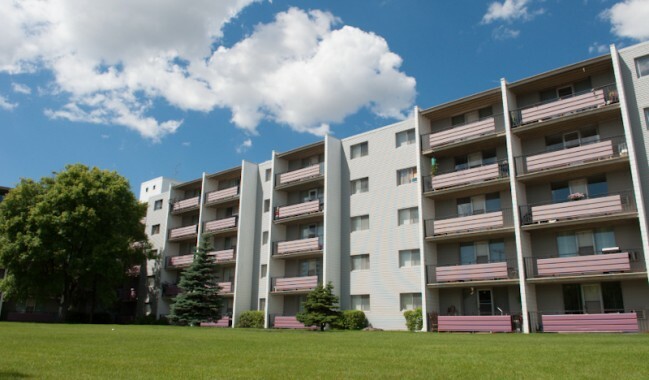 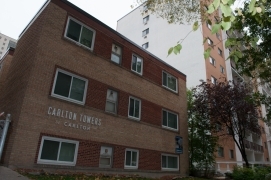 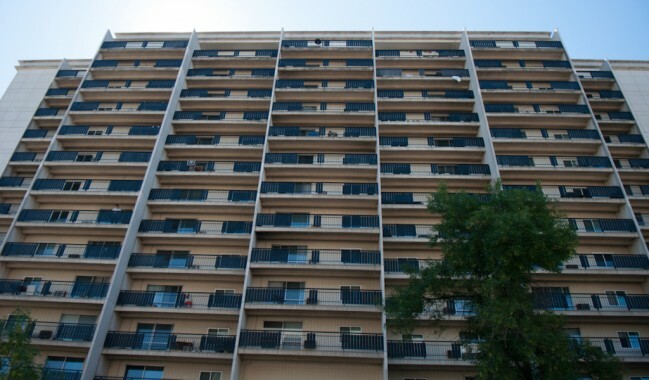 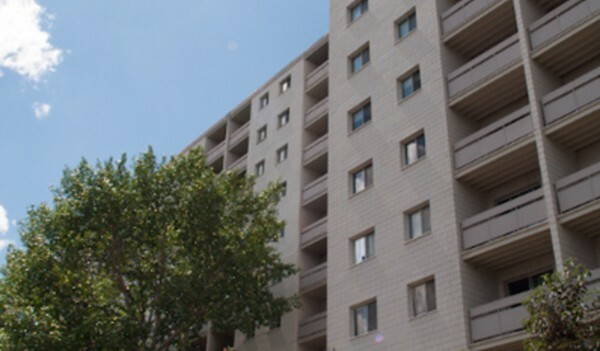 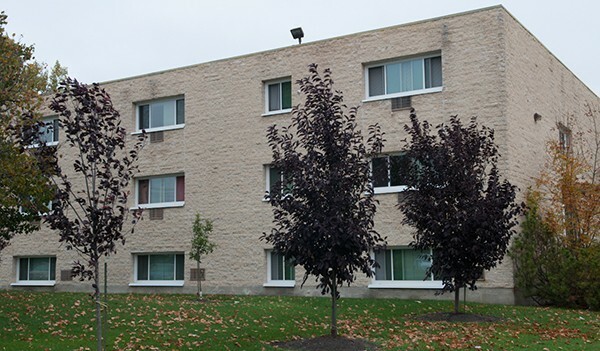 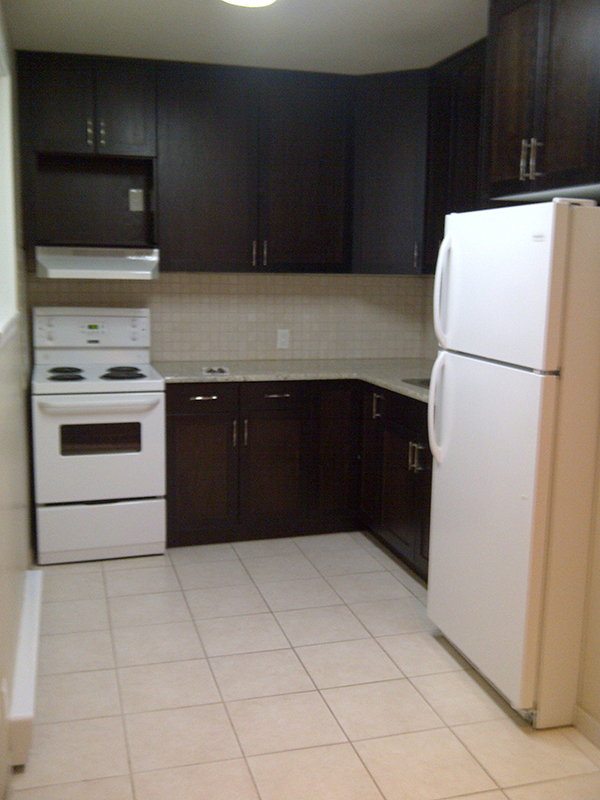 Just steps away from the Legislative Building, this building offers renovated bachelor and 1 bedroom suites. 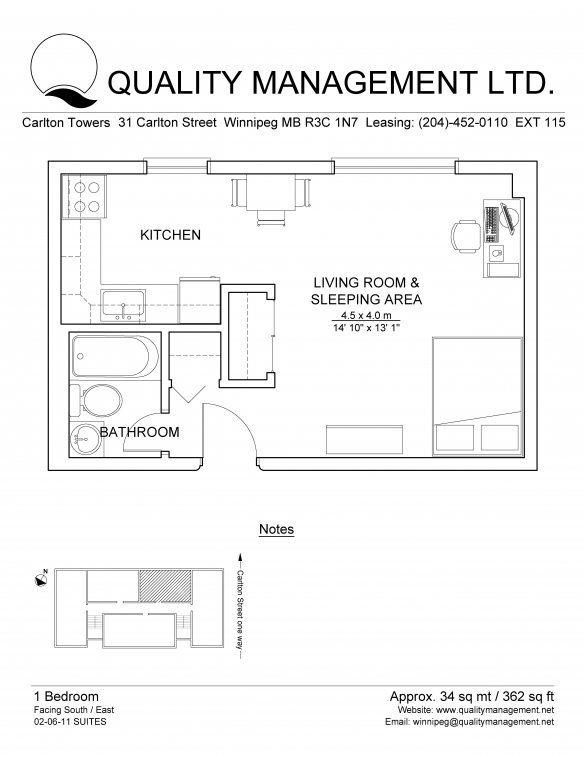 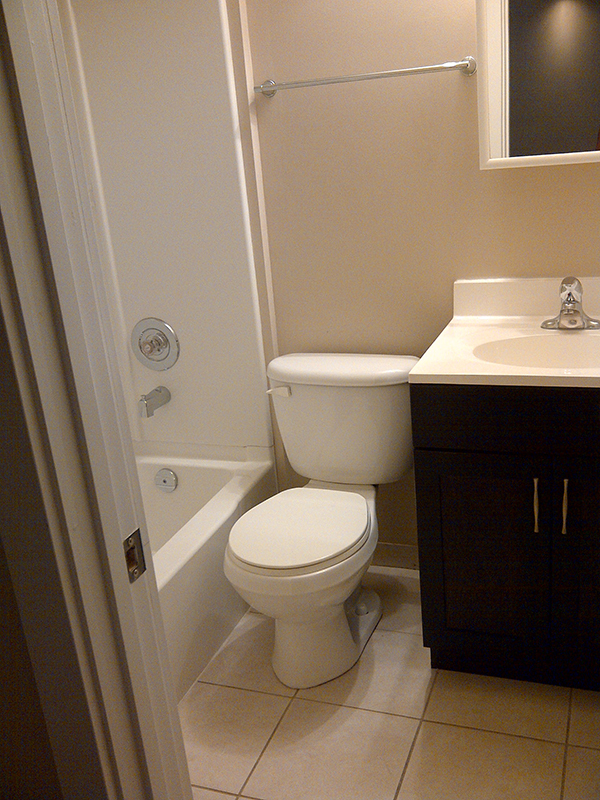 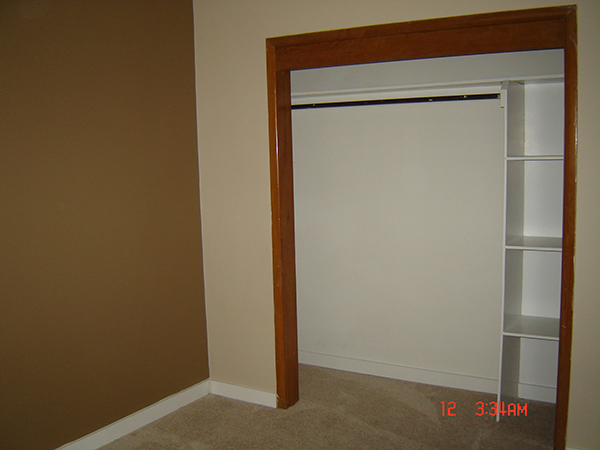 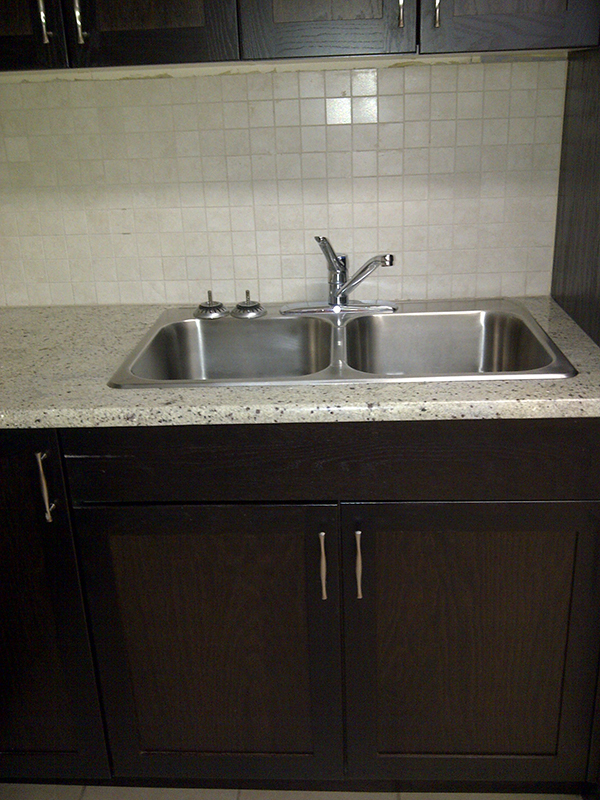 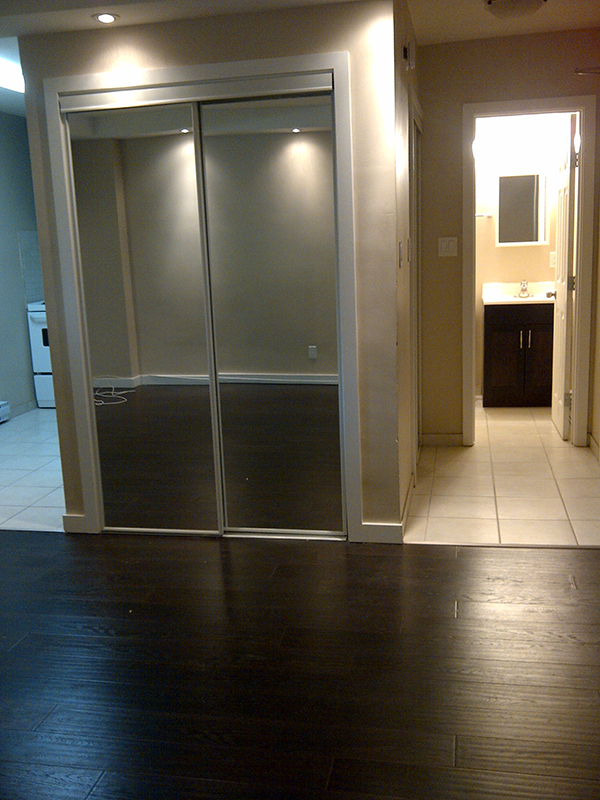 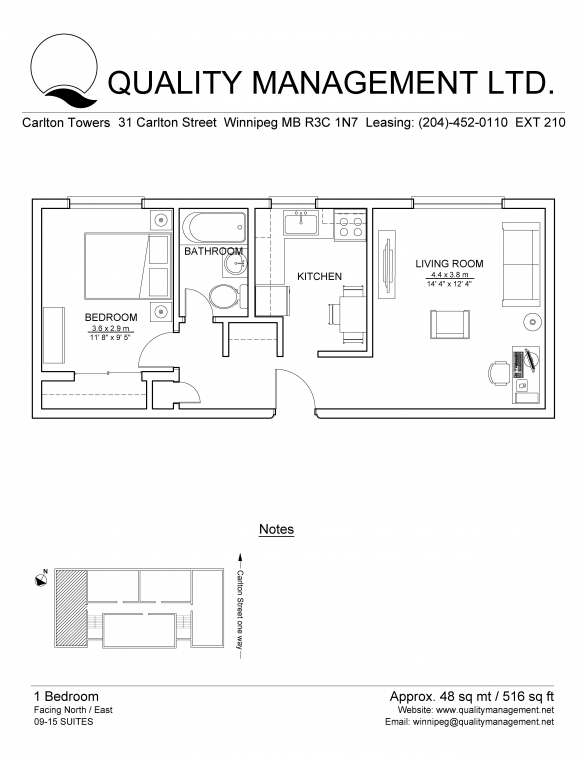 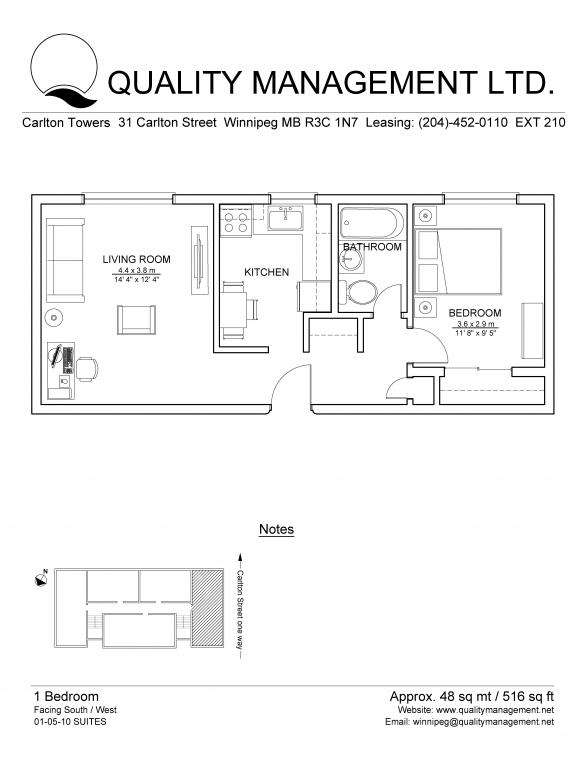 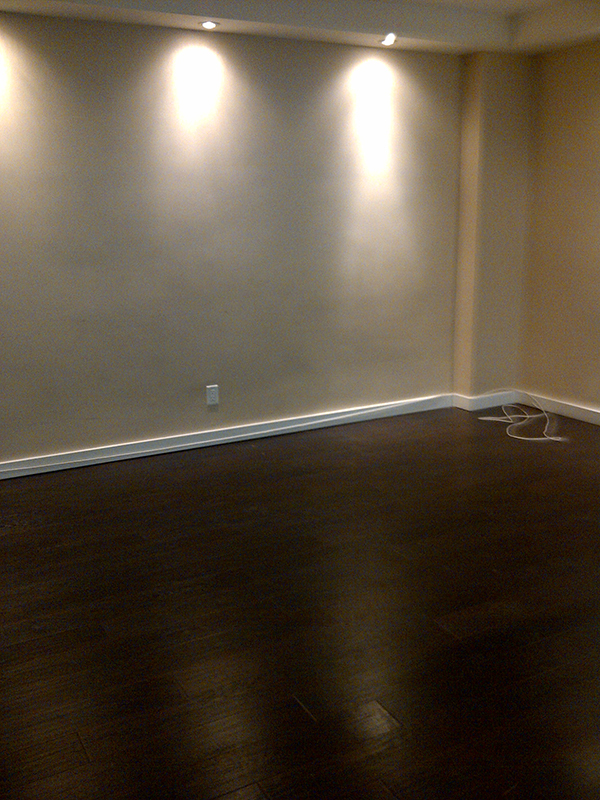 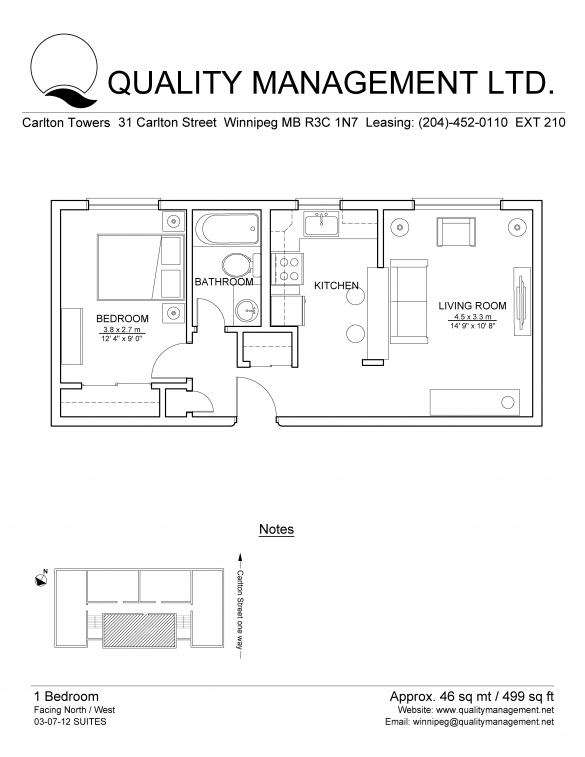 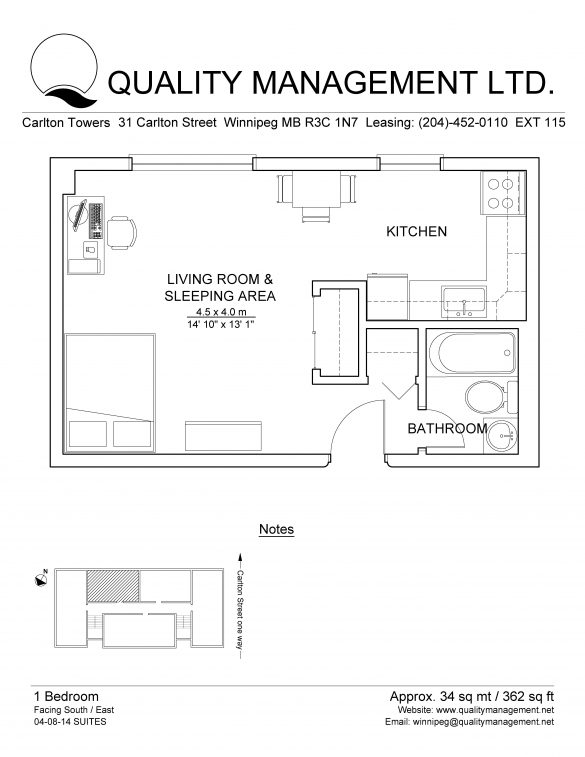 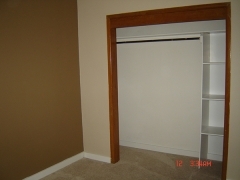 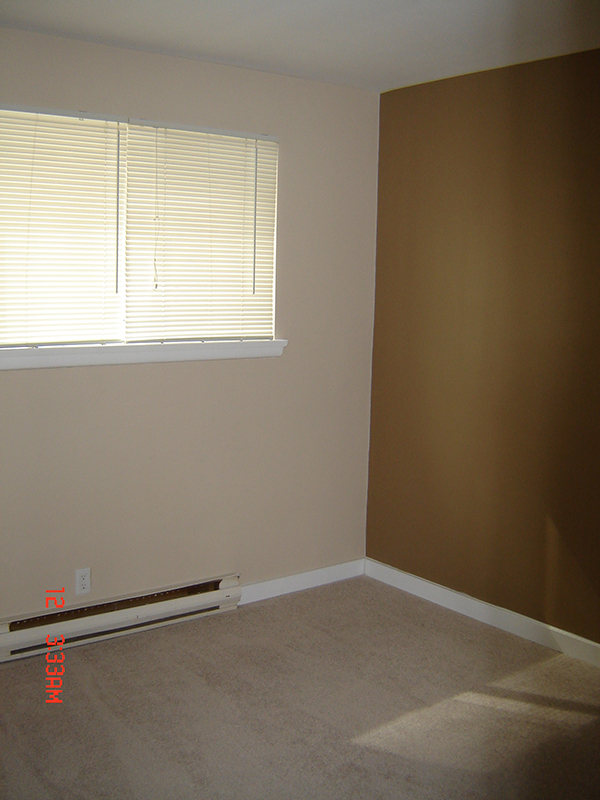 Suites offer new cabinets, hardwood, carpet and tile floors. 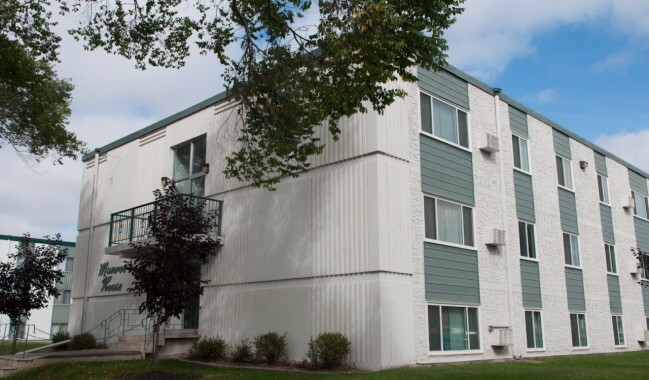 Storage and limited parking spaces available. 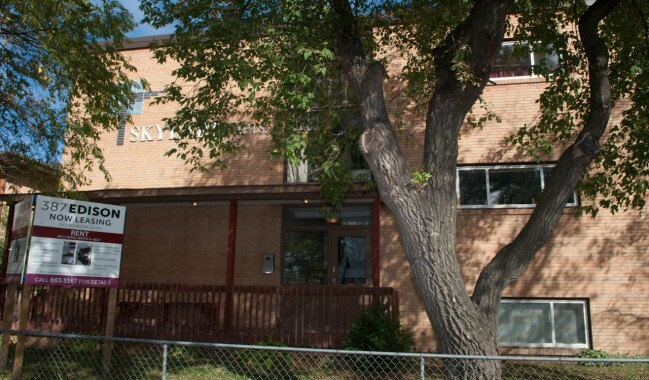 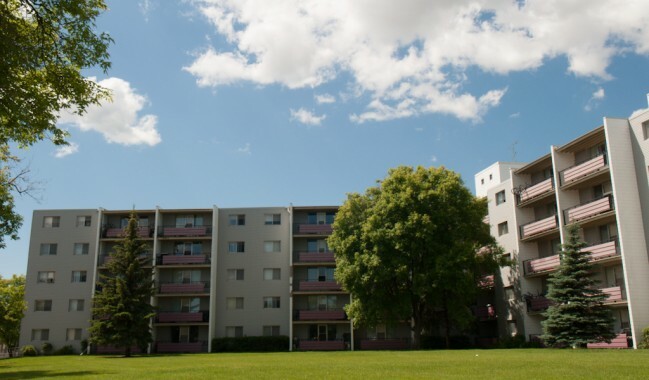 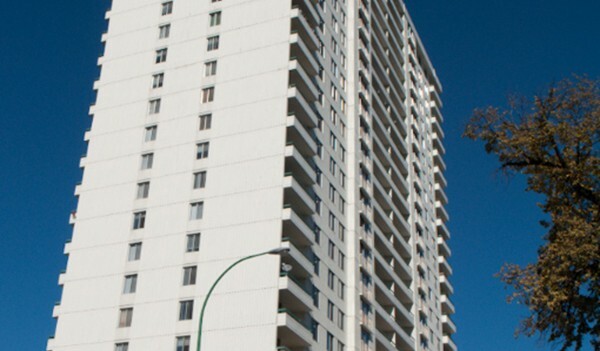 Easy access to Broadway businesses, transit service, The Forks, Osborne Village, MTS Center and Portage Place Shopping.